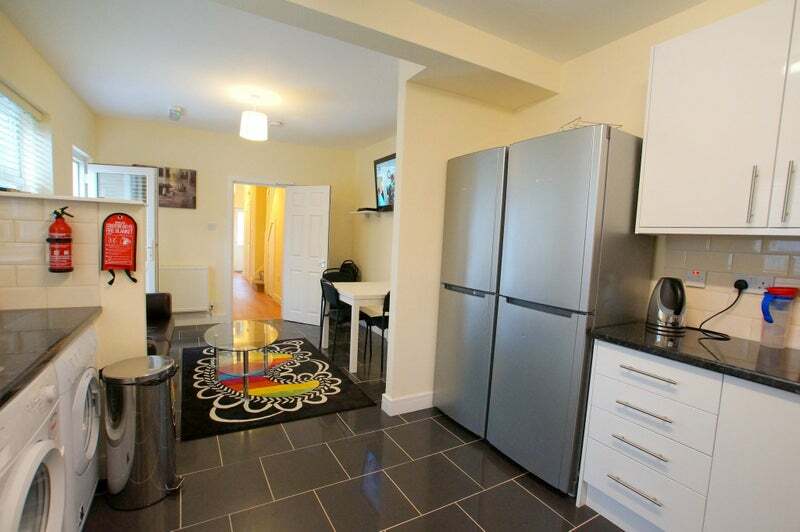 Lovely Single room with own En suite !!!! 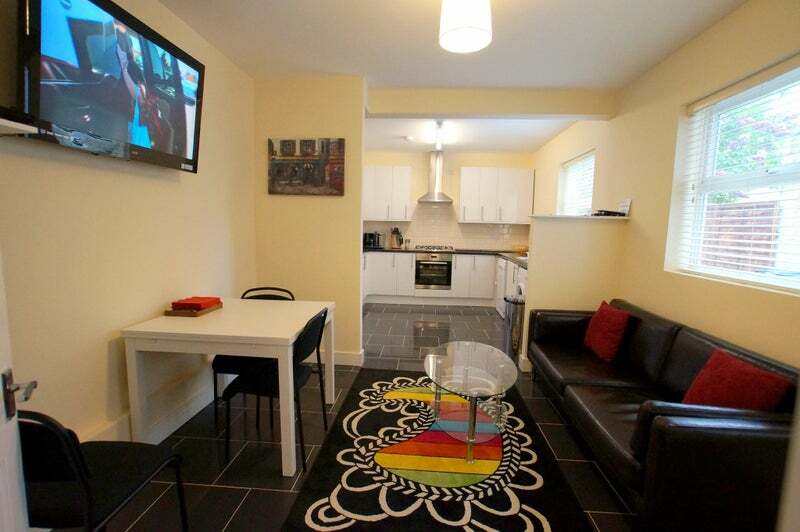 Have your own beautifully furnished, single room with your own personal en-suite. Single bed and all amenities. 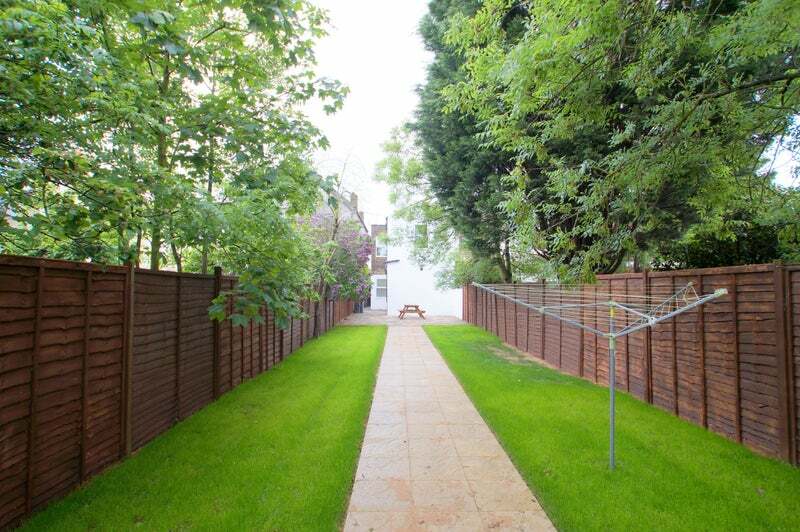 The property is within 30 minutes to Liverpool Street and close to transport links. Join this gorgeous house, sharing with wonderful professional people. *Weekly cleaner for all shared areas. Testimonial from a recent tenant: ‘From the first contact with the landlord it was evident that she was running a very professional business. The house was immaculate and very well maintained. The landlord was always helpful and responded to any queries promptly. The housemates were very carefully selected which was very reassuring. I have stayed in a few shared houses and this was by far the best. I would certainly have no hesitation in recommending this business to friends or colleagues'. See beautifulroomsinlondon. co. uk for further information.